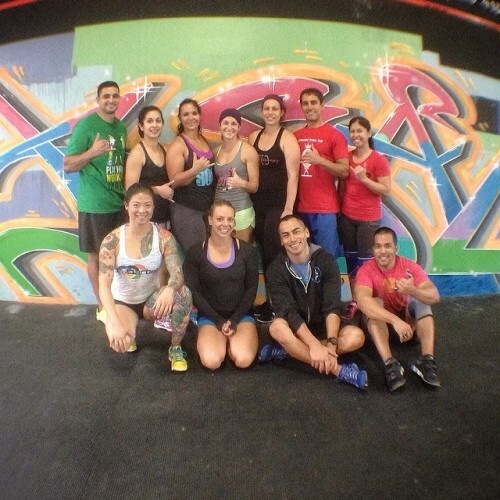 Sunday fun day at CrossFit Ewa Beach! Saw some really good movement going on this afternoon. Time to go explore the rest of this beautiful island before heading back to the mainland tomorrow!